Our smiles are how we greet the world. With healthy, straight teeth and a becoming smile, we convey confidence and self assurance. You deserve a wonderful smile: one that opens doors, engages others, and sets you on the path to success! 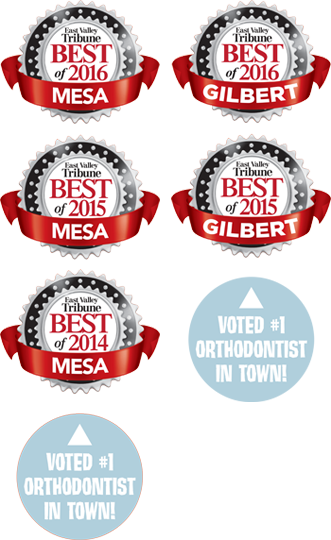 Dr. Tyler Robison is an experienced, gentle Queen Creek orthodontist. He uses advanced technology and leading-edge techniques, and delivers strong, functional results that will have you smiling! Along with his team, he’ll make sure you’re informed, educated, and involved with every step of your smile’s transformation. 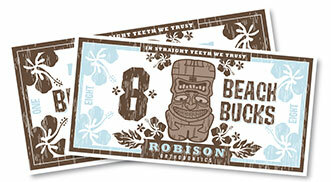 Robison Orthodontics has created amazing smiles in Gilbert, Queen Creek, and San Tan Valley, AZ, since 2003. Please contact us to schedule a complimentary consultation and learn how we can help you achieve the beautiful smile of your dreams. Dr. Robison and our team can’t wait to welcome you to our Queen Creek orthodontic family. We’d love to start you on the path to a lifetime of confident smiles you love to share. Call us today!